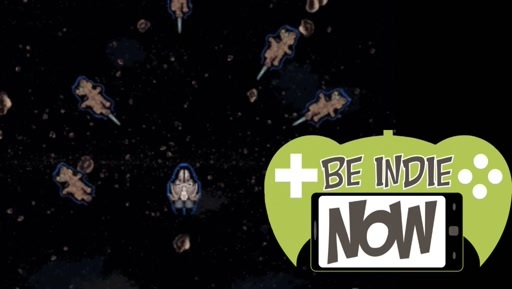 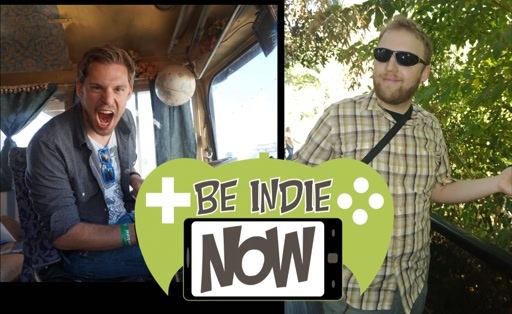 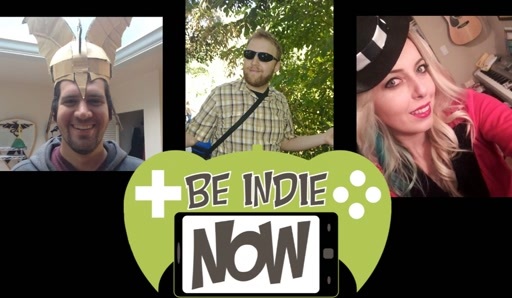 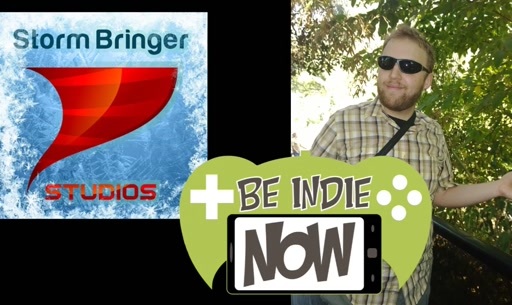 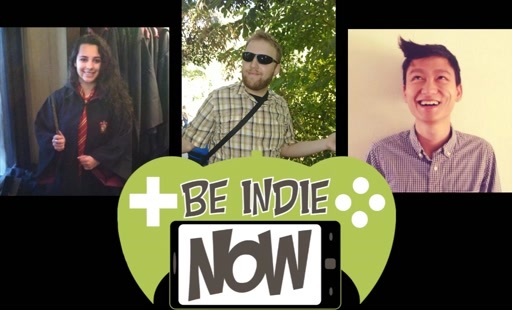 "Be Indie Now" is a podcast about independent game development. 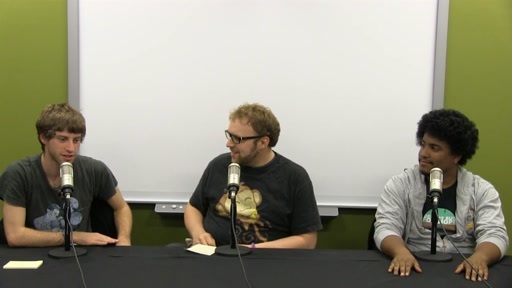 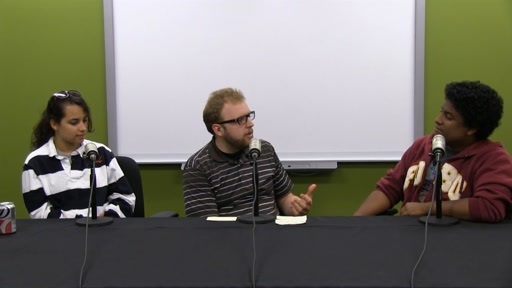 Join Tobiah as your host and moderator as each episode him and his guests talk about game development. 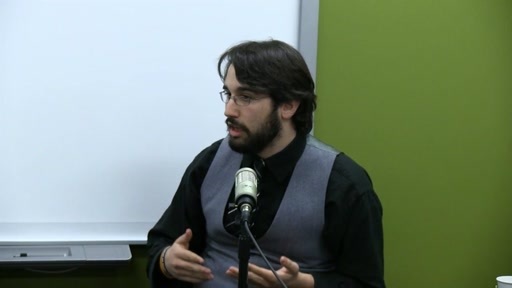 From the design, to the technical, to the business and marketing, they'll cover every aspect of the development process. 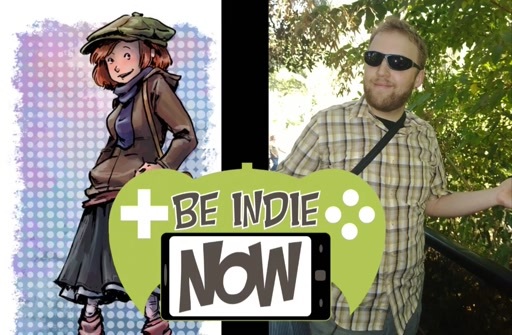 Now is the best time in history to start an independent game company. 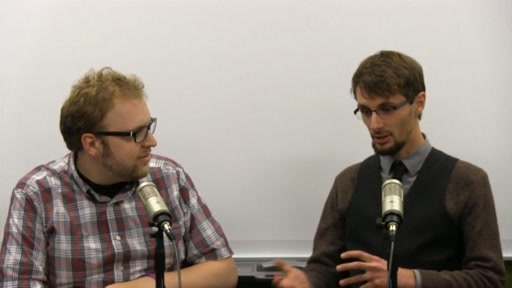 From hobbyists experimenting on the side, to full-time entrepreneurs looking to make it big. 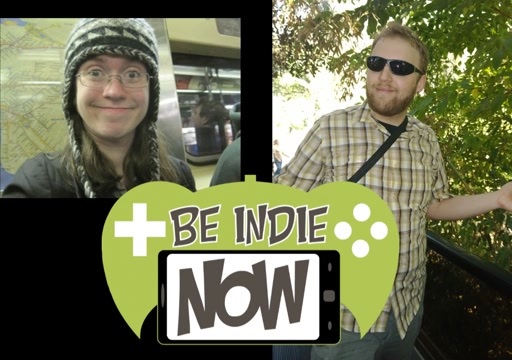 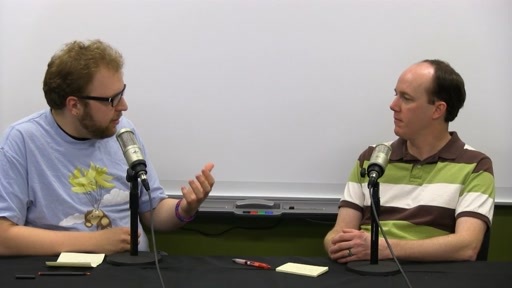 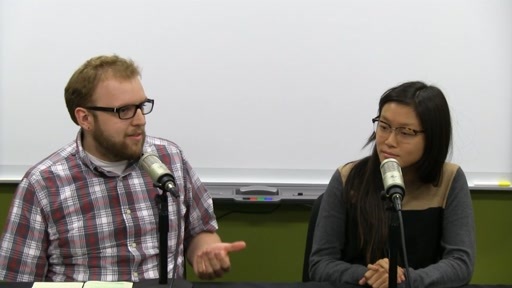 The goal of this podcast to encourage everybody to become a game developer themselves.